Congratulations to Trey Jones, Austin Effling, Austin Bratsveen, Dylan Jones, and Blaze Jones, winners of the 2013-2014 SD Envirothon! This group from Marshall County 4H will go on to the competition in Kansas in July. Thanks to their leaders Tom and Marcy Jones. 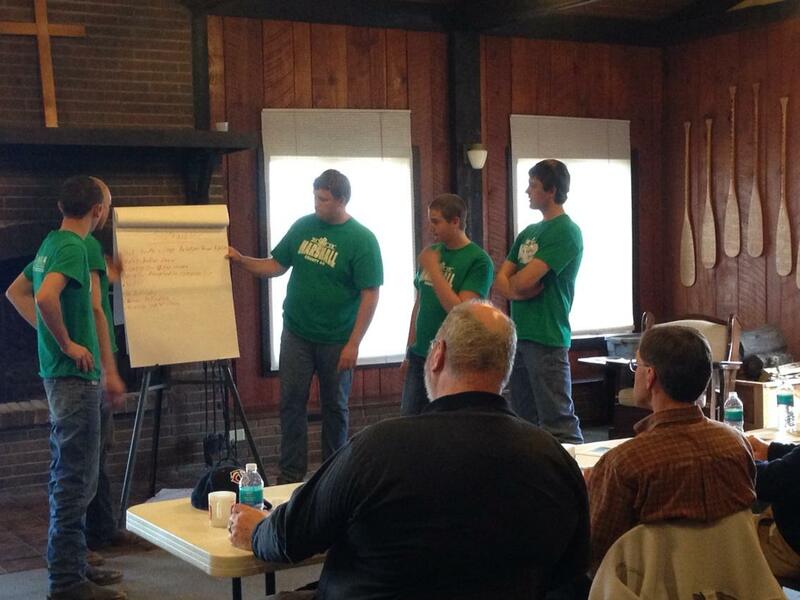 Marshall County 4H presents on local and sustainable agriculture. Mark your calendars for the next SD Envirothon. New Dates: October 1-2 at Outlaw Ranch near Custer SD! Start planning your teams today!